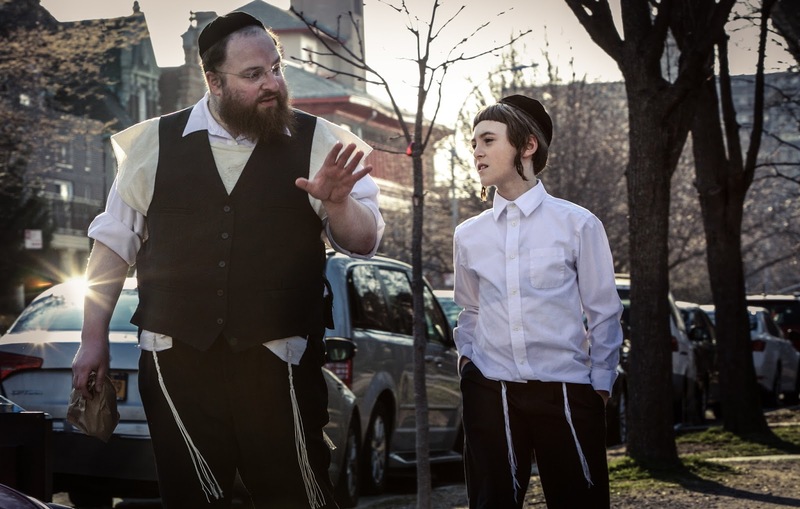 Performed entirely in Yiddish, a language not used in cinema for many decades, MENASHE follows a kind, hapless grocery store clerk as he struggles to make ends meet and responsibly parent his young son, Rieven. In the wake of his wife’s death, tradition prohibits Menashe from raising his son alone, so Rieven’s strict uncle adopts him, leaving Menashe heartbroken. Meanwhile, though Menashe seems to bungle every challenge in his path, his rabbi grants him one special week with Rieven before his wife’s memorial and a chance to prove himself a suitable man of faith and fatherhood.